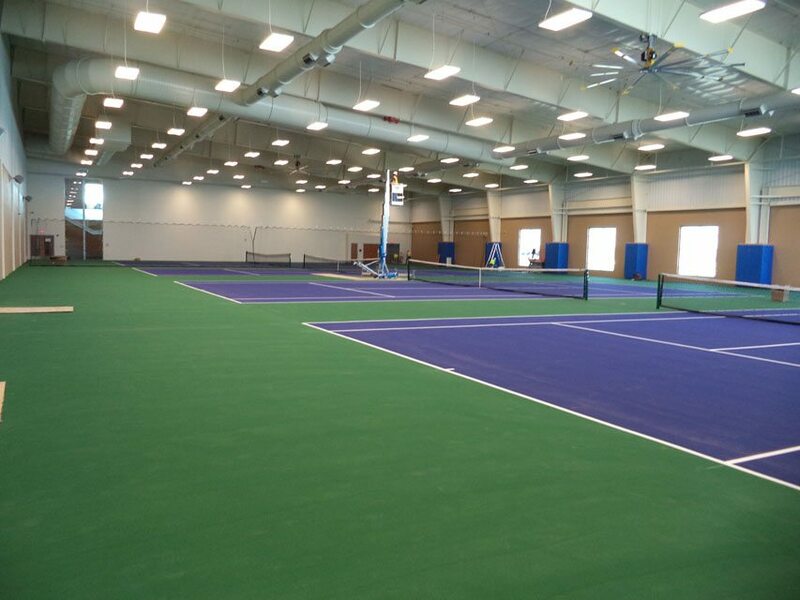 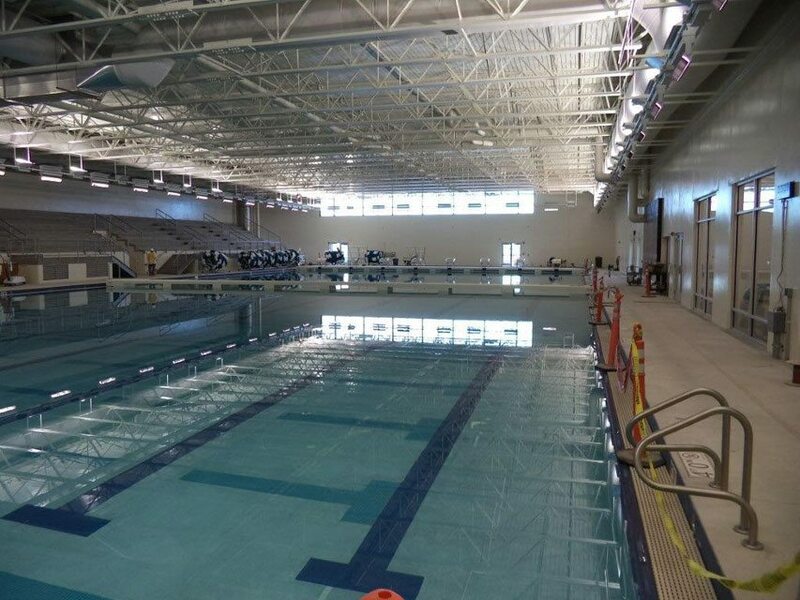 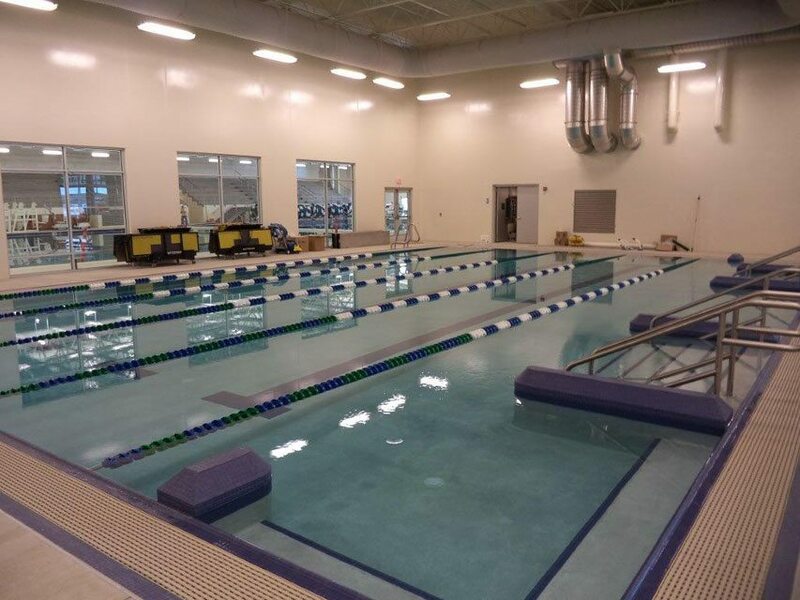 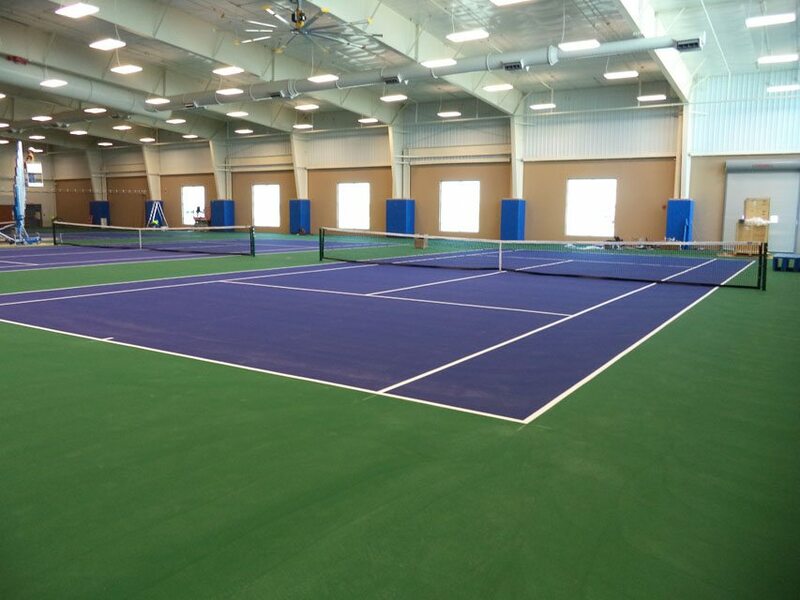 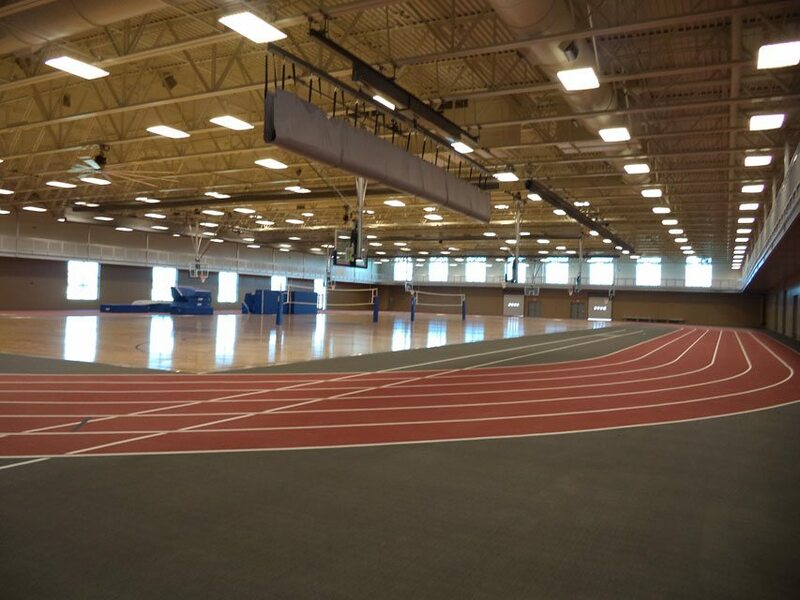 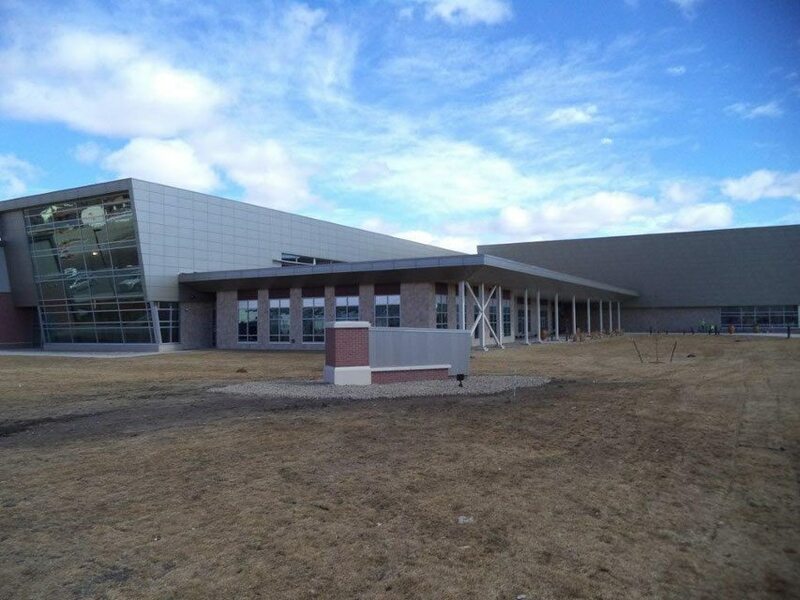 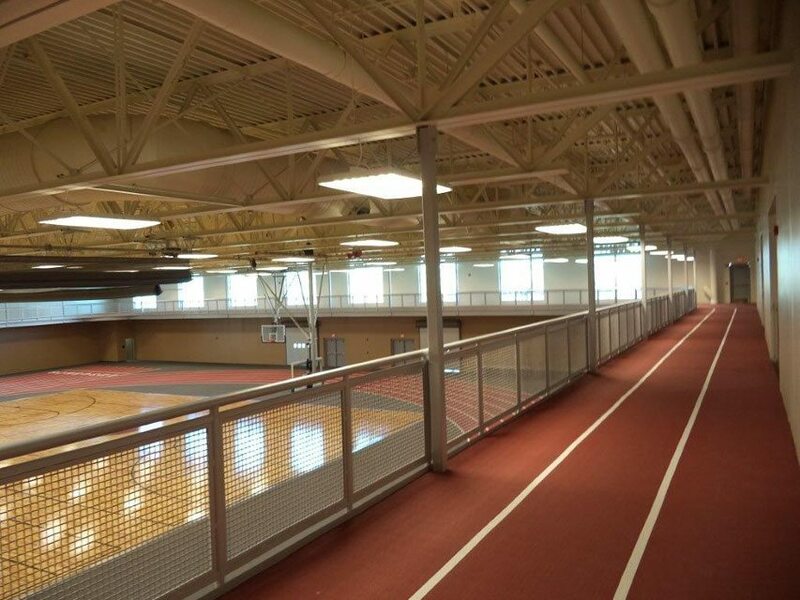 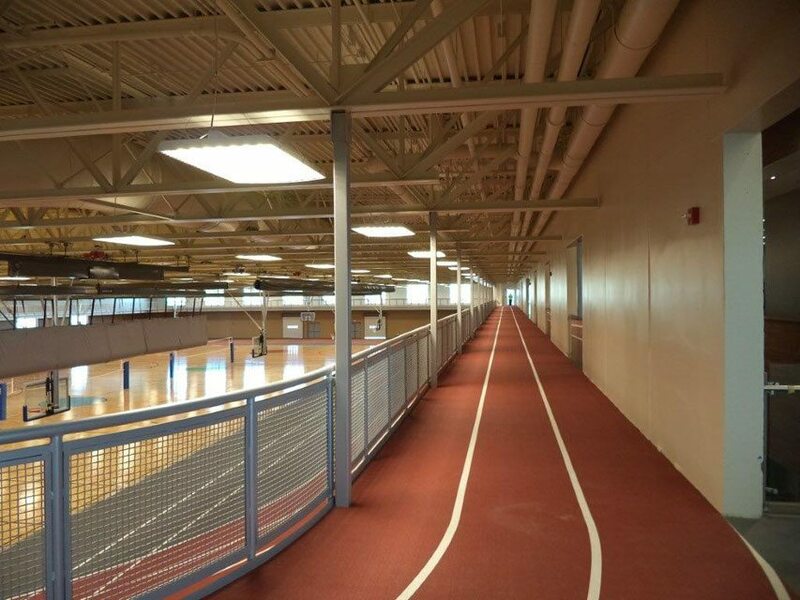 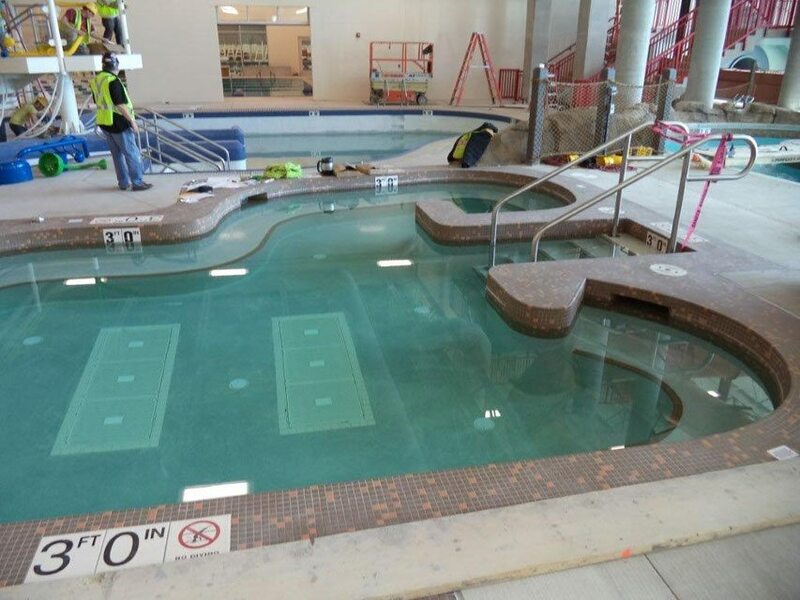 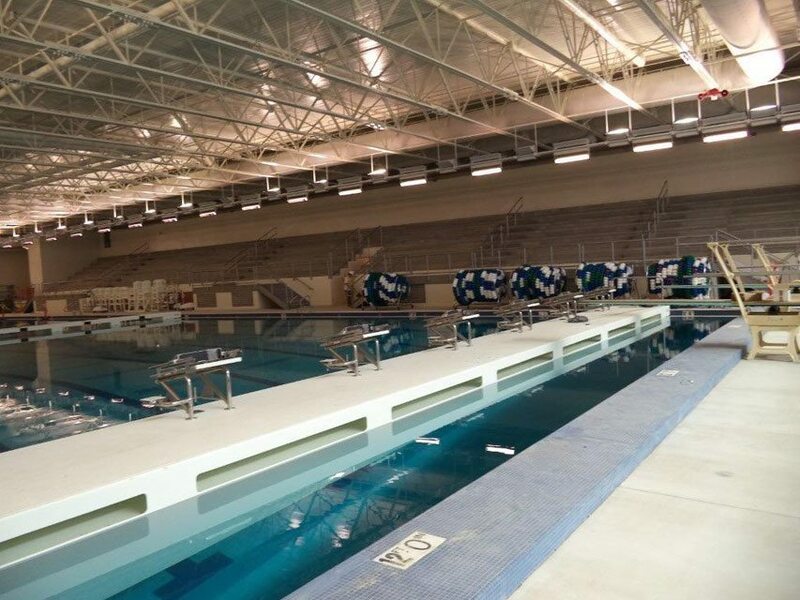 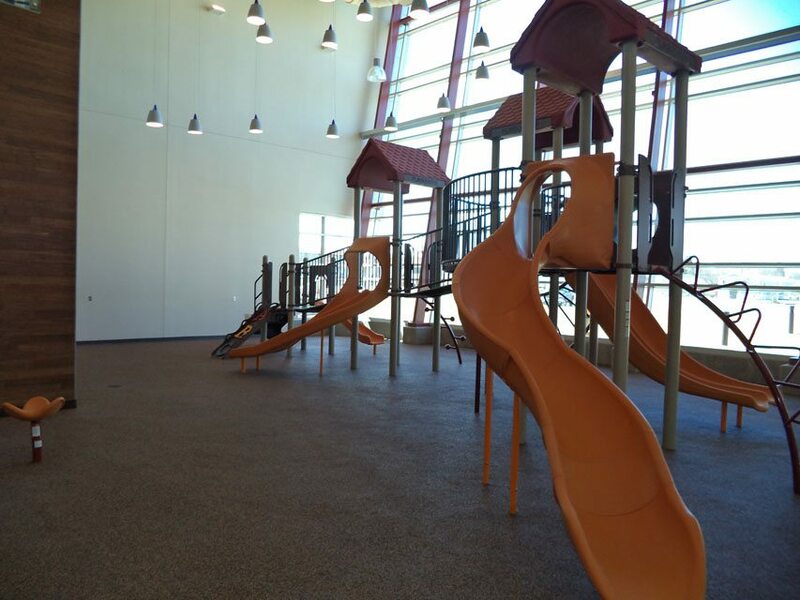 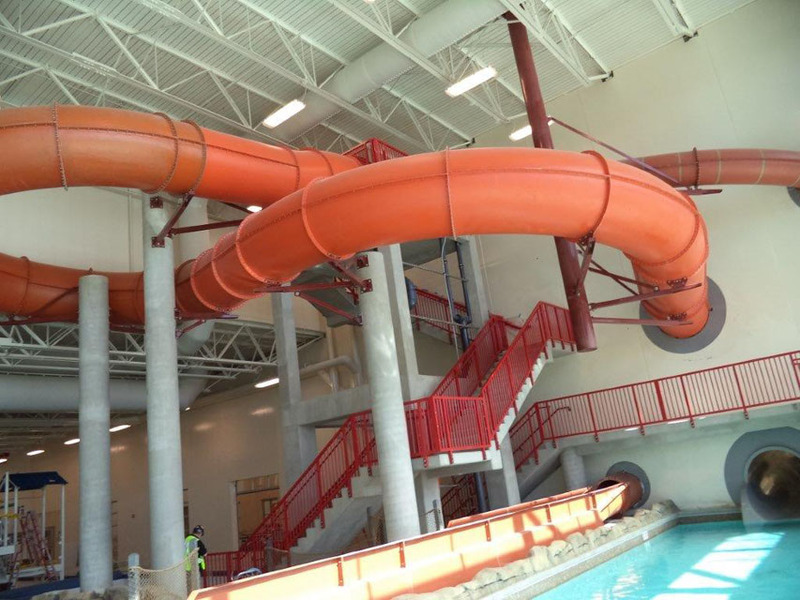 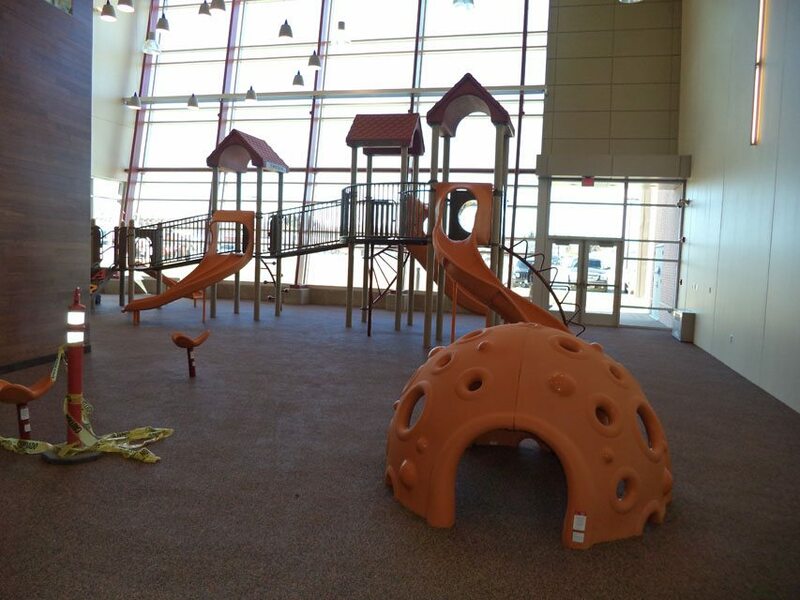 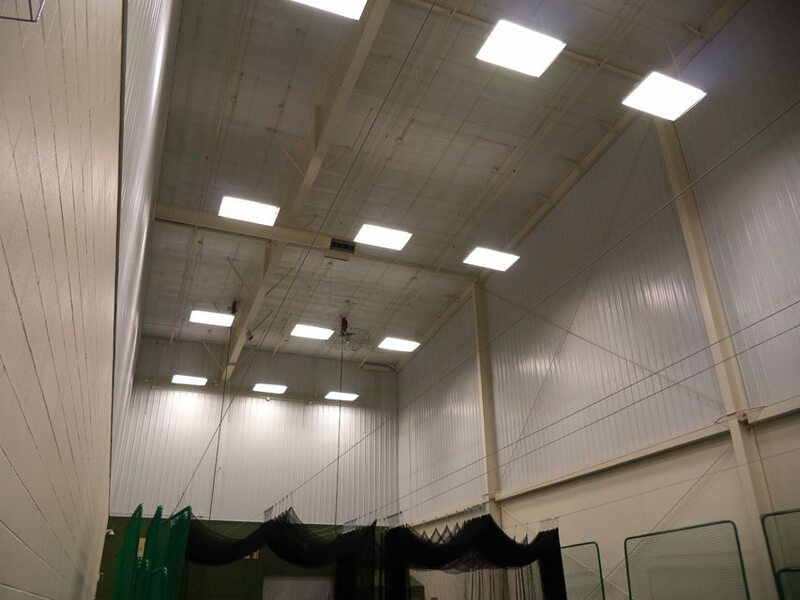 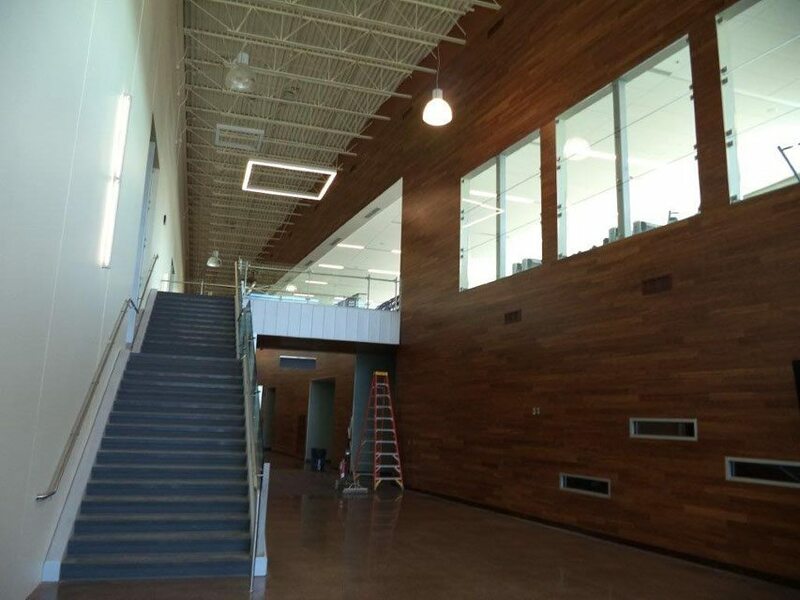 Williston Area Recreation Center - National Coatings, Inc.
National Coatings Senior Project Manager Matt Wells along with General Contractor JE Dunn, supervised the Williston Area Recreation Center Project in Williston, North Dakota. 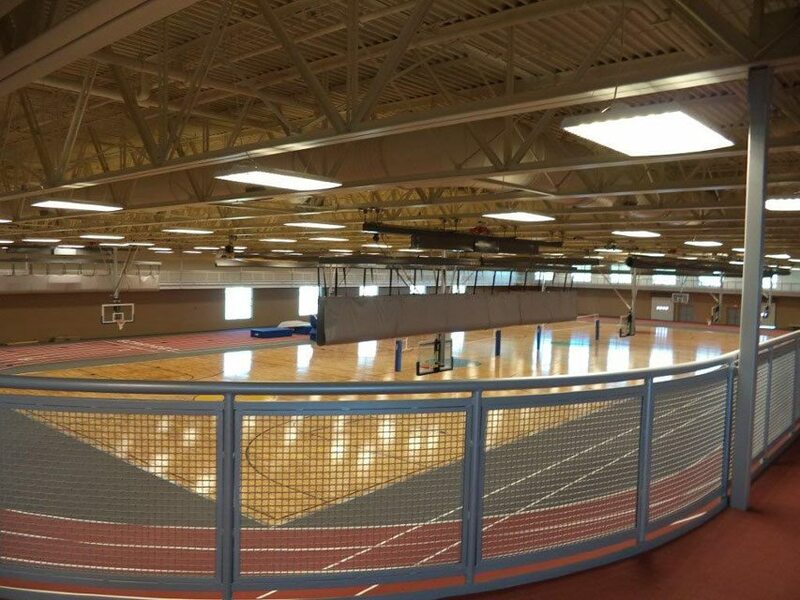 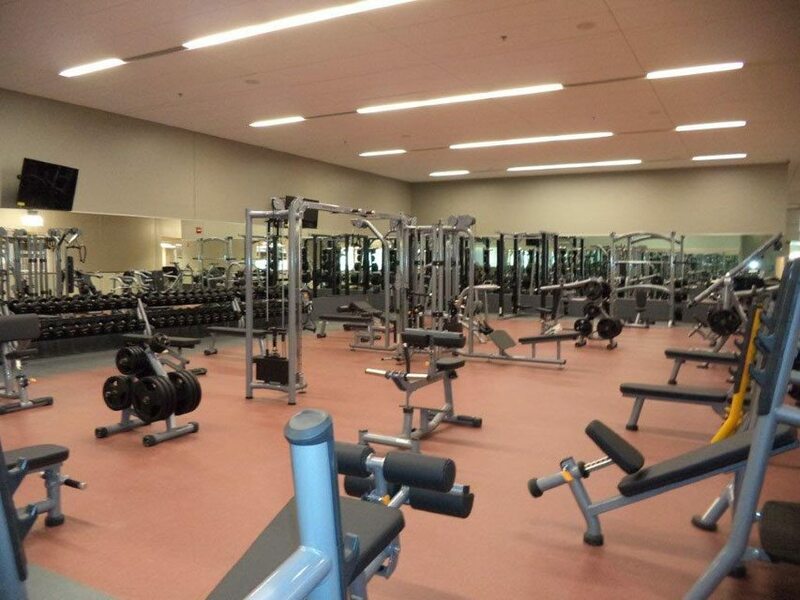 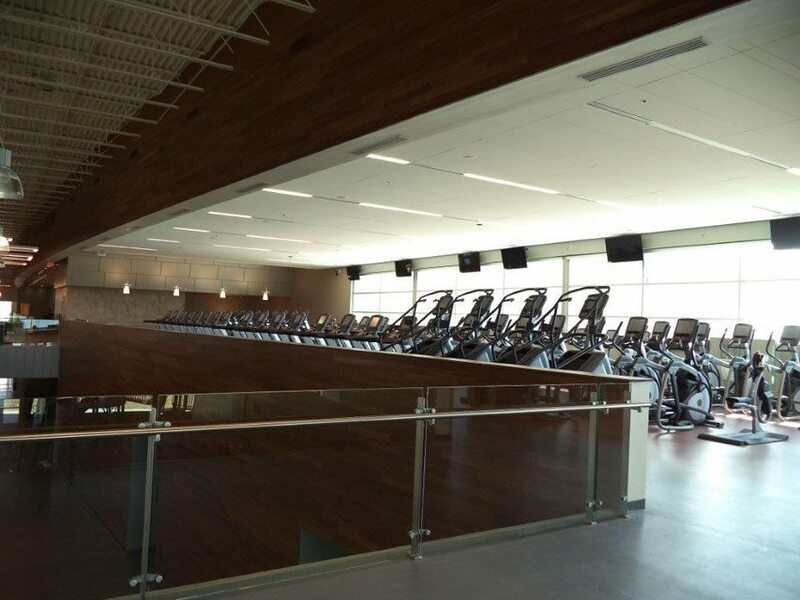 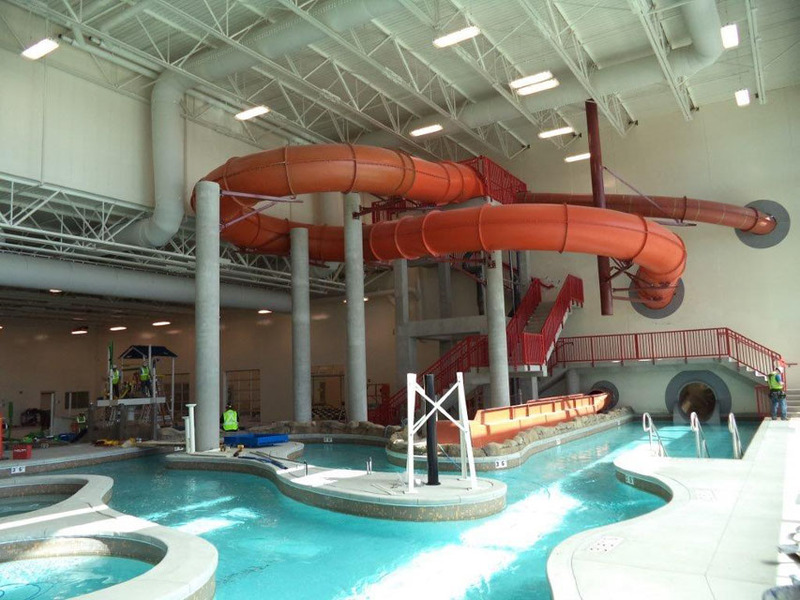 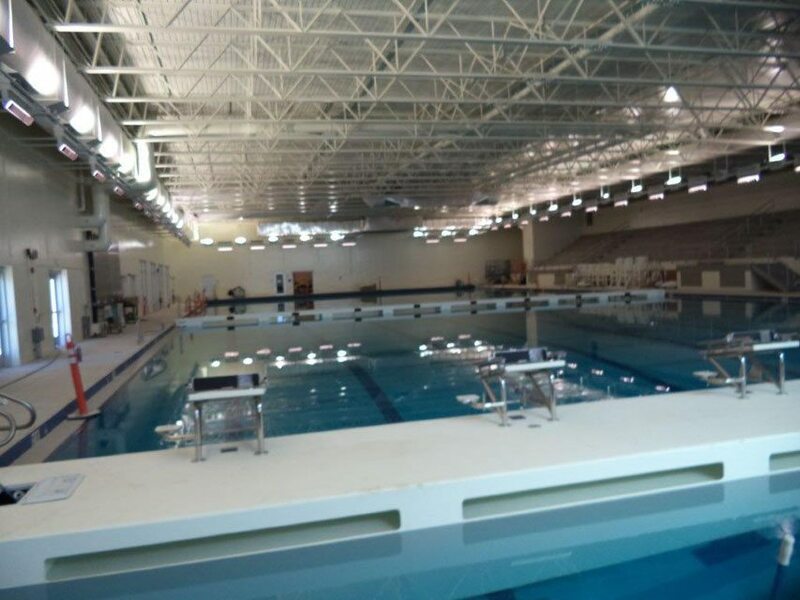 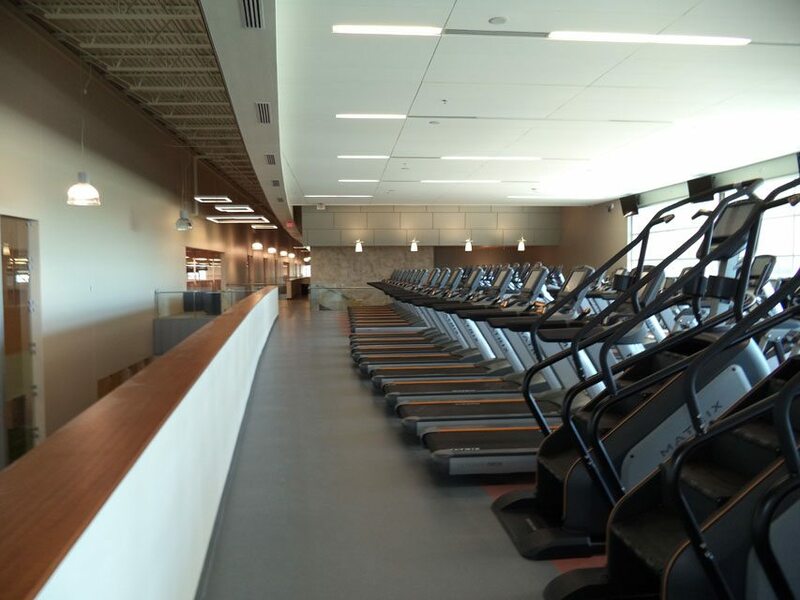 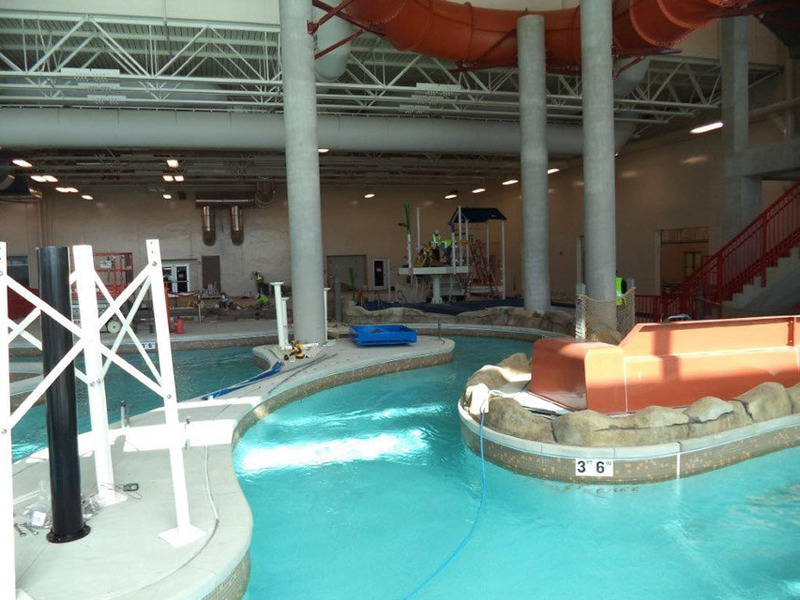 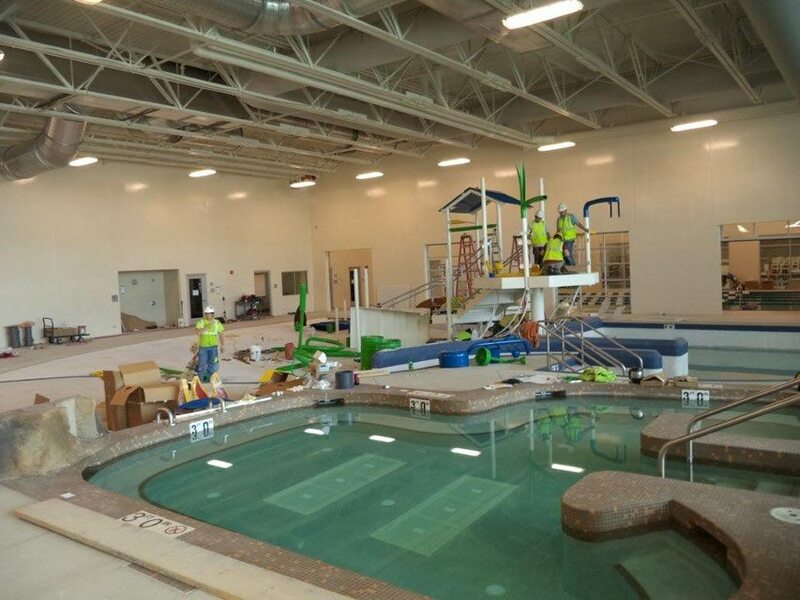 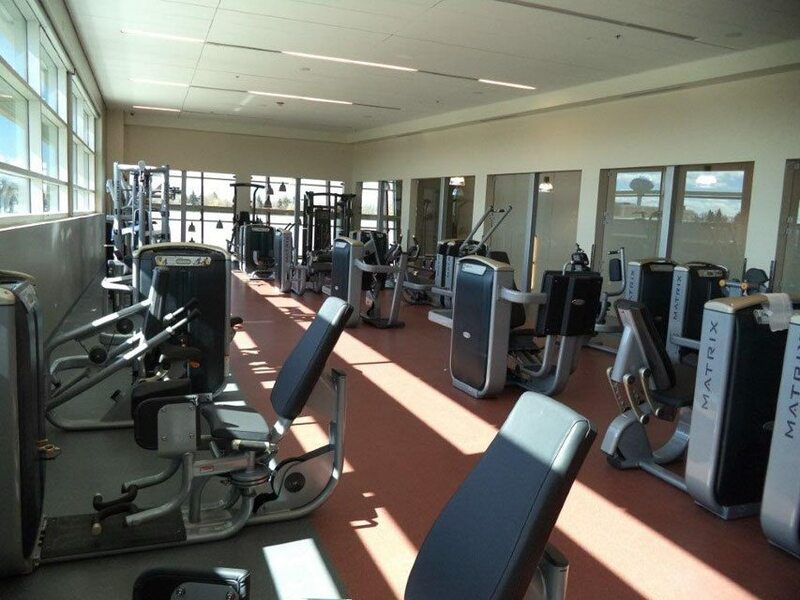 The building is a full-service recreation center encompassing over 246,000 square feet, which includes three swimming pools, two water slides, basketball courts, batting cages, weight room, running track, and so much more. 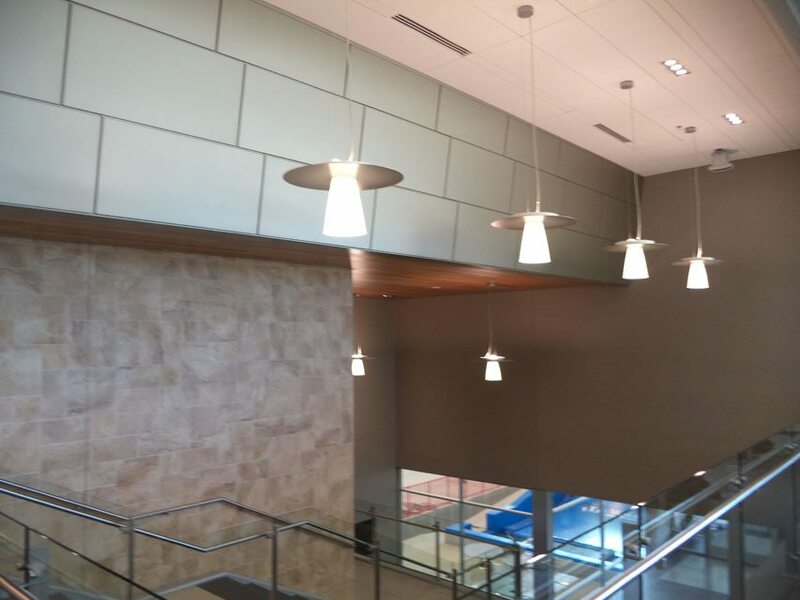 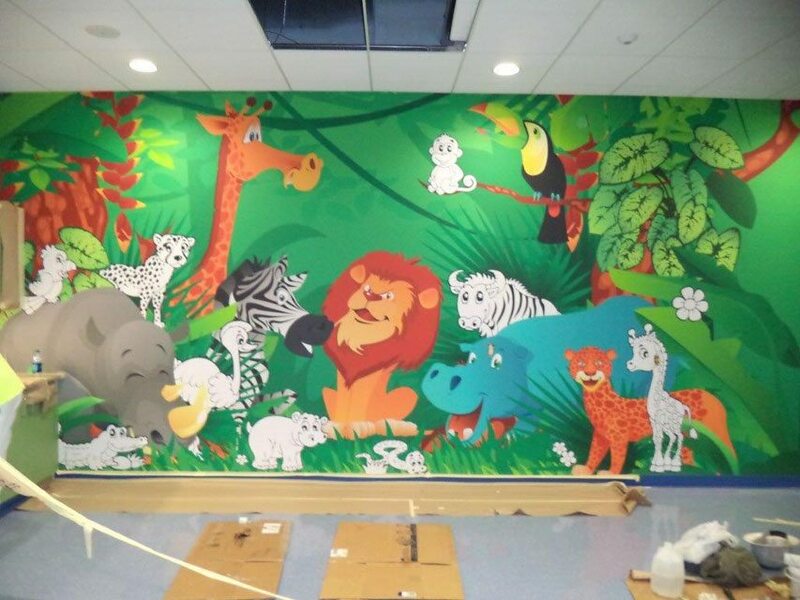 Our experienced staff completed the painting of all the interior surfaces. 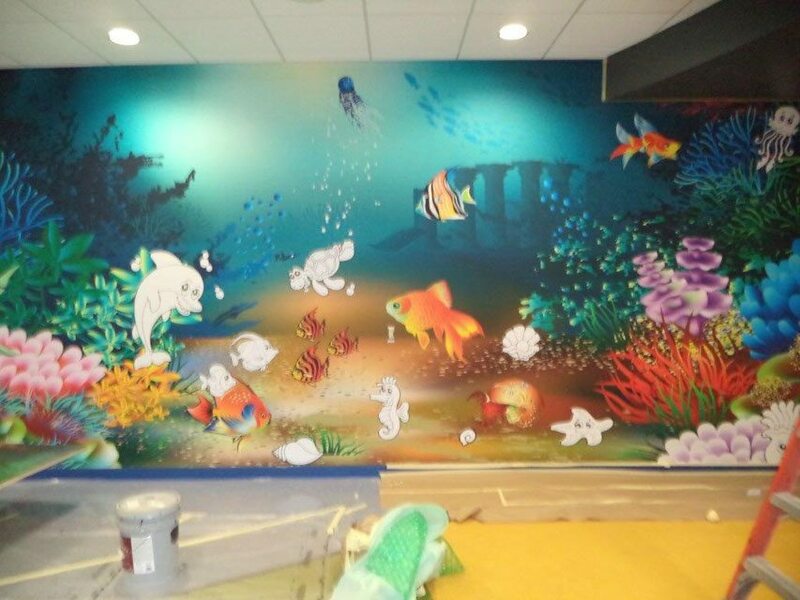 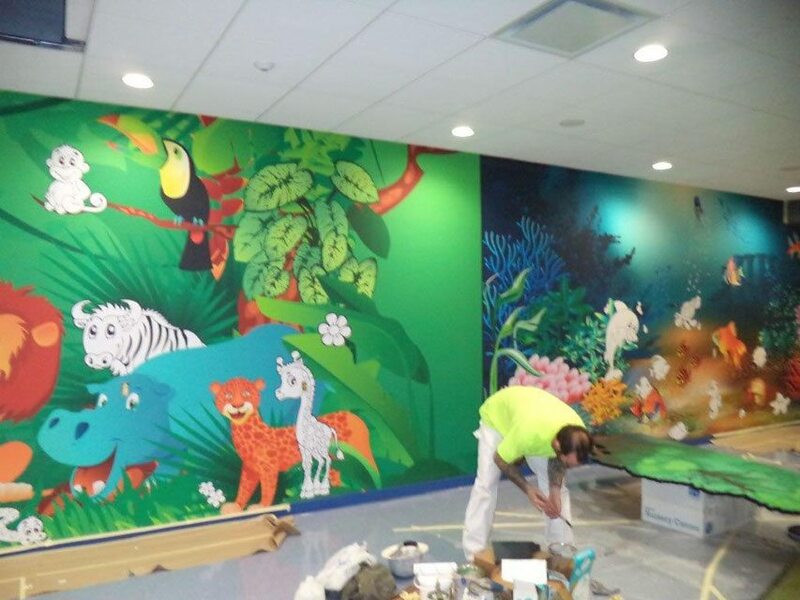 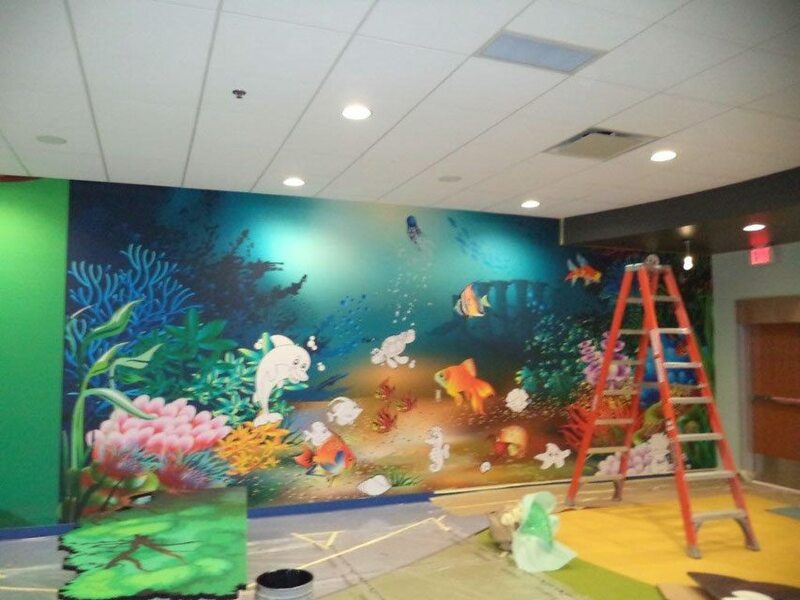 We also worked with high performance coatings above the swimming pools, applied wall coverings, and installed digital wall graphics.